Avid Pro Tools may be one of the most advanced professional audio and music software in the world, but it can’t have everything. Good thing that you can use plug-ins to enhance its existing functions or add more according to your needs and skills. Here are several wtih different purposes that you can use to in conjunction with your existing feature set. This plug-in is specifically designed for accurate modeling of automatic gain reduction devices. This means it provides full control of the volume of any source of sound. You can use it to compress sounds in three different modes: Unique, Ratios and Harmonic Distortion. This array of compression modes allows for a wide range of colorations and sound variations. It is ideal for music applications but it can also lend itself well to other types of audio material such as voice recordings or post production for films. Aside from this set of features, this plug-in also offers a clean and visually appealing user interface that harks back to vintage audio equipment. 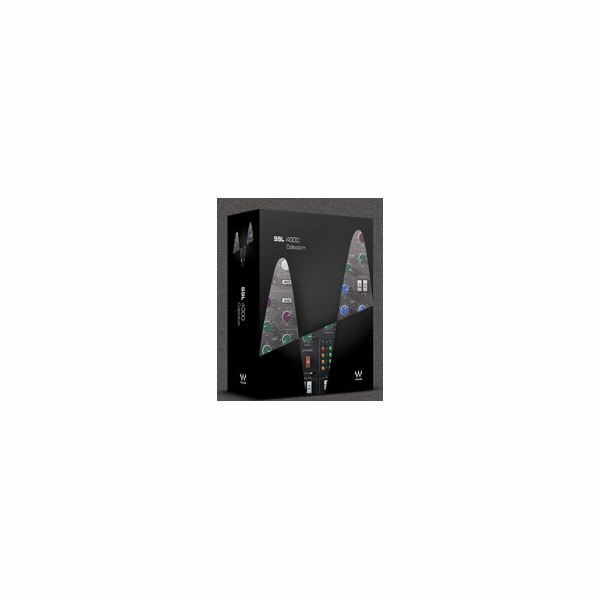 You can buy this cross-platform Pro Tools plug-in for $594.95. Many of today’s top pop hits contain auto-tuned voices, and this element is not limited to professional music productions. In fact, this pitch-correcting technology is available to everyone. One strong option for an auto-tune plug-in is this one offered by Antares. You get two modes of applying pitch correction with this plug-in. First, you can specify the scale that the plug-in will use in detecting the pitch of the input audio. It will then automatically apply pitch correction that matches the specified scale pitch. If you want to be more involved in the pitch correction, you can use the Graphical Mode, which gives you full control of all the elements that determines pitch. This mode comes with an intuitive user interface that allows for a smoother workflow. You can get it for $249. This plug-in is actually a collection of five noise reduction tools. 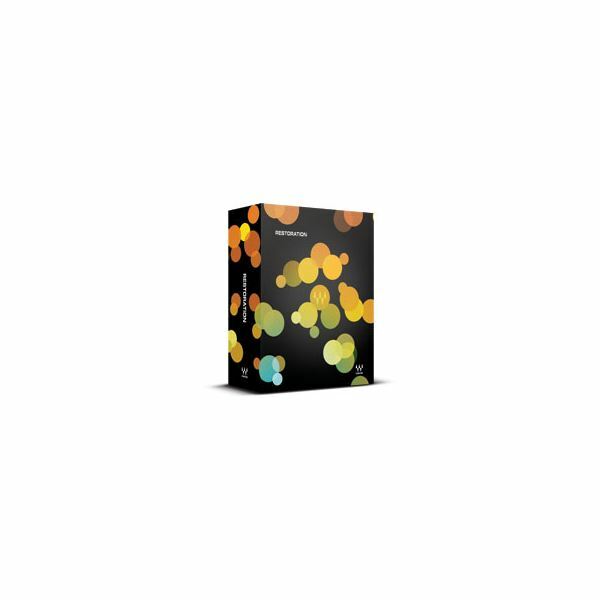 This toolset is aimed at protection and restoration of recordings, so it is ideal if you are working on deteriorating audio on vinyl or tape or if you are trying to protect recordings so they might have longer lives. The tools included in this set are Z-Noise, X-Noise, X-Hum, X-Click and X-Crackle. These tools are designed to reduce or completely remove all types of noise including background audio as well as rumbling vibrations caused by recording equipment or nearby objects. You can buy this suite of tools for $880. 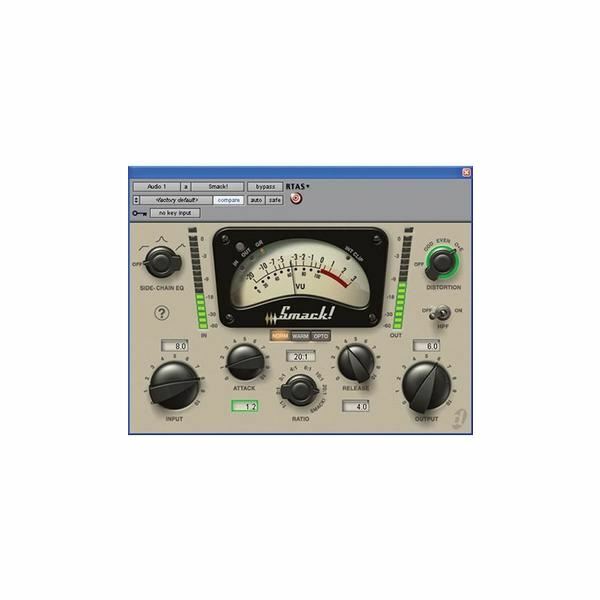 Like the Restoration plug-in, the SSL 4000 Collection plug-in is also a collection of tools. It includes four plug-ins modeled after the SSL 4000 Series consoles. These plug-ins are the SSL E-Channel, the SSL G-Equalizer, the SSL G-Master Buss Compressor and the G-Channel. The SSL E-Channel is modeled after the Solid State Logic 4000-series console, which is considered one of the greatest soundboards in the world. The SSL G-Equalizer is modeled after the SSL G Series EQ292 and it offers greater gain change and a broader Q that makes it possible for more radical equalization possibilities. The SSL G-Master Buss Compressor is modeled after master buss compressor of the SSL 4000 G console, which offers a unique sound. Finally, the G-Channel brings all of the dynamic and equalization controls offered by the different SSL G Series consoles into one user interface that is highly convenient. You can buy this suite of plug-ins for $520. Boasting legendary bass tones, this plug-in offers a unique high-quality bass sound that can only come from the people that invented bass amplification in the first place. 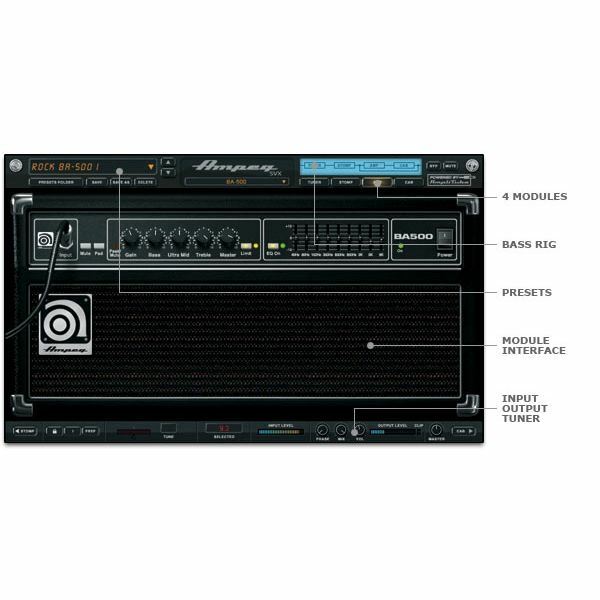 The plug-in features multiple amps, stomps, cabinets and tuners that allows for up to 24 bass amp combinations. Eight classic bass effects are also included, so you can have a more unique and attention-grabbing bass sound. 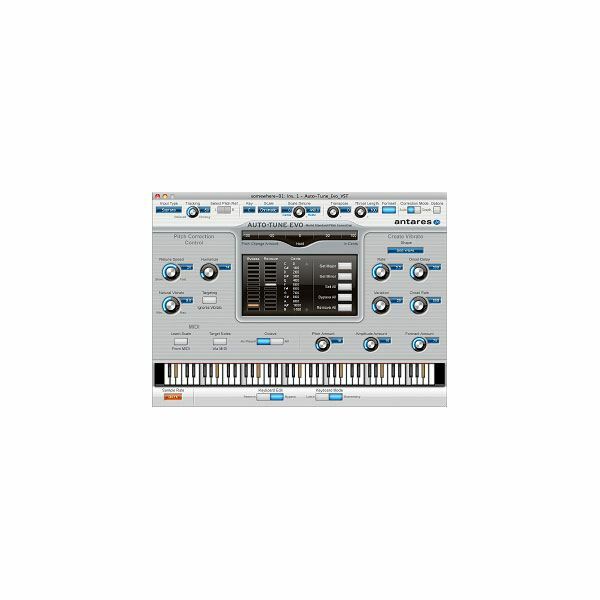 Its modeling capability is backed up by DSM technology that offers over 20 bass gear emulations. It is designed to be easy enough to use even for beginners, thanks to its intuitive user interface. You can buy it for $129.99. These five mastering plug-ins for Pro Tools range from specific sound amplification or removal to full sets of controls that are modeled after some of the most popular and trusted sound mixing boards used by professionals. They give you more options and tools in mixing and mastering music whether you are recording audio or working on post-production tasks for films or music albums.